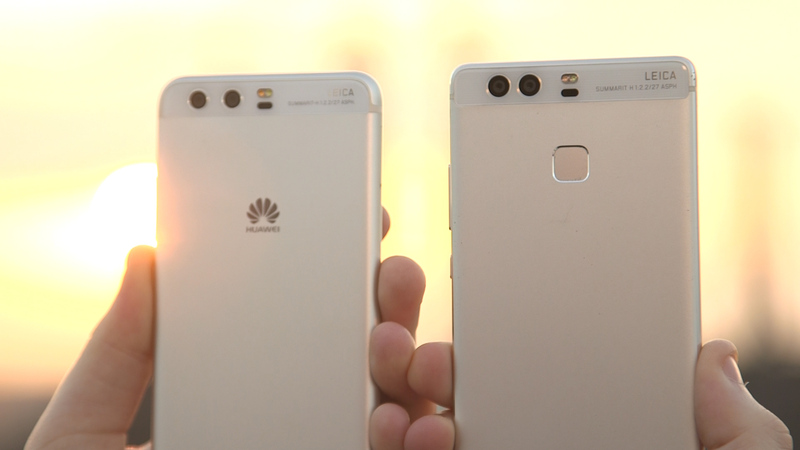 Home Smartphones Huawei P9 vs P10 – Should You Upgrade? The smartphone industry has significantly sped up its smartphone release schedule. 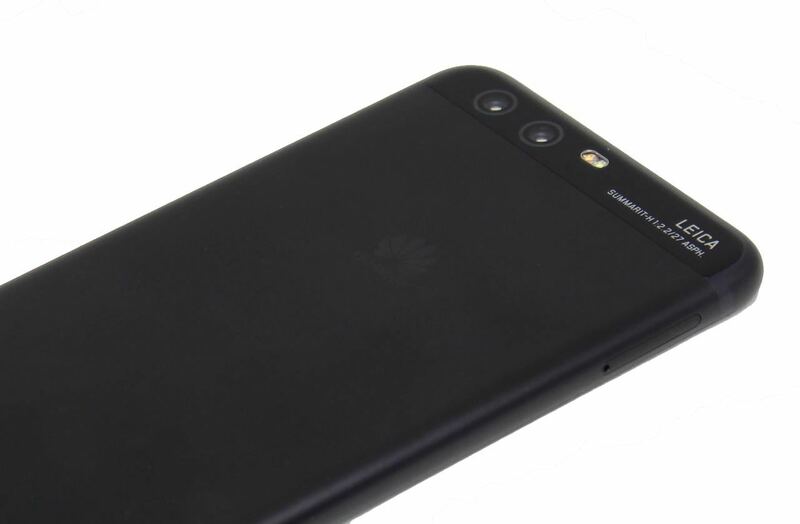 Only a year has passed and we can already see the new Huawei flagship has hit the shelves. P10 looks like a beautifully designed device, but the question remains, should you upgrade from the P9, or is this “old” horse still powerful enough to be used daily. Let’s take a look at the tech specs and see whether the P10 is a worthy upgrade. Also, for those who are thinking about picking up one of these two devices, we will talk whether you should choose to give $200 more for the P10. At the first glance, both of the devices look completely similar. However, once you take a closer look, you can notice the smoother edges on the P10, that, overall, give it a more appealing look. The build quality of both of these devices is astonishing, due to the unibody aluminum finish. One big difference in the design is the placement of the fingerprint reader. On the P9, it is perfectly located on the back of the device, whereas, on P10, it has been moved to the front, looking quite similar to the Samsung 2015 and 2016 flagship devices. Personally, I find the fingerprint sensor in the back feels more natural, but it is completely a personal preference. It is safe to say that Huawei didn’t want to change what worked for them in 2016, which resulted in minor and “safe” changes in the device’s design. Under the hood of these devices is where all the differences start to come to the surface. The all-new HiSilicon Kirin 960 packs a more powerful punch than its predecessor, Kirin 955, found in the P9. The same goes for the new version of the Mali-G71 MP8, that is now replacing the Mali-T880 MP4. Even though both CPU and GPU are manufactured in 16nm process, the new core architecture brings significant performance improvements, to be precise, from 10% up to 18% for CPU, while the GPU draws 20% less power and brings 40% performance increase. Another big change with the new Kirin 960 is the Vulkan API and VR support. This support brings performance improvement from 40% up to 400%, depending on the type of a game. This makes the P10 quite more superior for people who enjoy gaming, but when it comes to application performance, the average consumer will not notice too much of a difference. Don’t get me wrong, it is clear that P10 is faster, TechRadar’s video confirms that, but when it comes to real-world app performance, a difference in a couple of seconds in app loading time is not something that majority of people pay attention too. At least, that is my perspective. When it comes to storage options, both devices come with 32GB and 64GB options, however, the P10 comes with 4GB of RAM, whereas the P9 comes with 3GB, except if you opted for the 64GB version. When it comes to external storage, both devices support up to 256GB memory cards. It is important to say that battery on the P9 is 3000mAh and P10 comes with 3200mAh, a small, but a definitely noticeable improvement. Clearly, the P10 packs more power, but keep in mind that an average user who uses their smartphone for a couple of apps will not notice an astonishing difference between the two handsets. On the other hand, those who love playing demanding games might want to consider the P10 due to its significantly improved gaming performance. This is particularly the part where things get interesting. The front-facing camera is 8 MP on both of the phones. But, the P10’s front camera works with the wider aperture of f/1.9. The P9’s front camera has the aperture of f/2.4. Huawei is trying to help its customers by opening the aperture, as it becomes easier to take selfies in the low-light conditions. Like the P9, P10 also has the dual-camera system on the back. But this year, the monochrome sensor is bumped up to impressive 20MP and the RGB sensor remains at 12MP. This promises higher detail images in comparison to the last year’s sensor. Another great improvement is the presence of optical image stabilization, a feature that was omitted last year. All those who have used a smartphone with OIS know how great this feature is. The next back sensors are better with video also. They can shoot 2160p 30fps, whereas the P9’s sensors can shoot up to 1080p 60fps video. On the software side, I am glad to see that the Huawei has updated the P9 to the latest version of Android 7.0, which also comes with P10 out of the box. On top of the Android, the P9 is updated to EMUI 5.0, whereas the P10 comes with EMUI 5.1. The improvements of EMUI 5.1 include better performance, for more details, you can check out the GSMArena article. 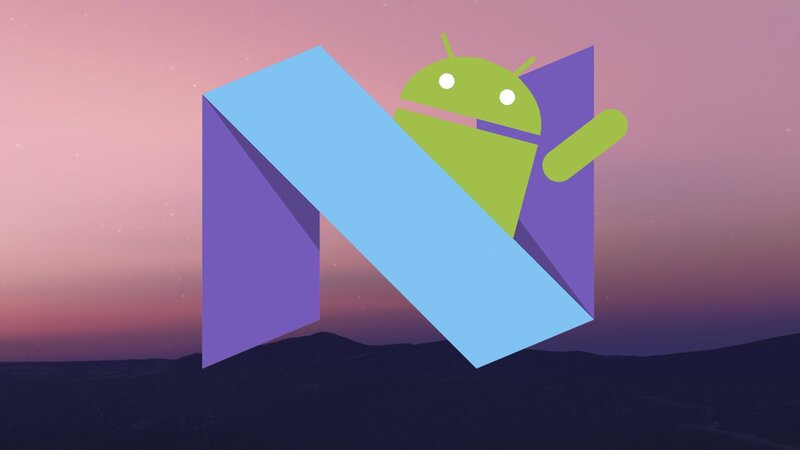 Both of these devices run on Nougat now, we will see the update schedule of Huawei once Android O comes out, it is a question whether P9 will get the update. There are no particular changes when it comes to the displays of these devices. Both of them are 1080p displays. The P9’s screen is 5.2 inches whereas the P10’s sits at 5.1 inches. This means higher pixel density for the P10, but not something that you can actually notice. Even though both of the displays are IPS-NEO LCDs, the one on P10 comes with higher contrast ratio, making it better visible in Sunlight. As you can see, there are quite a lot of differences between these two handsets, at least on the inside. However, as already mentioned, not all of the users are going to feel the difference. If you currently own a P9 and are a casual user of social media and texting apps, there is no need to make the change. On the other hand, if you enjoy playing games a lot, switching is an option, but only if you love playing demanding 3D games, it is the only place where you are going to notice any difference. I personally am going to stick with my P9 for now, due to the fact that I primarily rely on lightweight applications. If you are someone who is thinking about getting one of these two devices, $200 is quite a price difference. Think about the way you use your smartphones. If you use primarily for lightweight applications, P9 will serve this purpose easily for a long time. For me, the only case in which P10 wins is its heavily upgraded camera, and that is the only reason why I would pick the P10. Of course, it all comes down to personal preference and your budget, but if I were you, I would definitely stick or go with the Huawei P9 in both of these scenarios. Hold on for 2018, upgrading to another flagship is going to bring you much better performance bump. One that you are actually going to notice! I am keeping my P9 in my pocket for at least a year. Previous articleHow to Speed up Your Old Laptop? Cheers for a good read lad, you should carry on blogging.